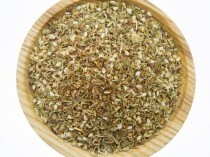 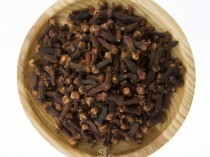 A key spice blend in the Ethiopian cuisine consisting of chilli flakes, nigella, fenugreek, ginger, ajwan and mixed spices. BerBere is a key spice blend in the Ethiopian cuisine consisting of chilli flakes, nigella, fenugreek, ginger, ajwan and mixed spices. 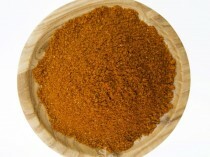 The Spice Library’s Spices BerBere is a perfect African rub or seasoning for goat, fish, meat & vegetables. 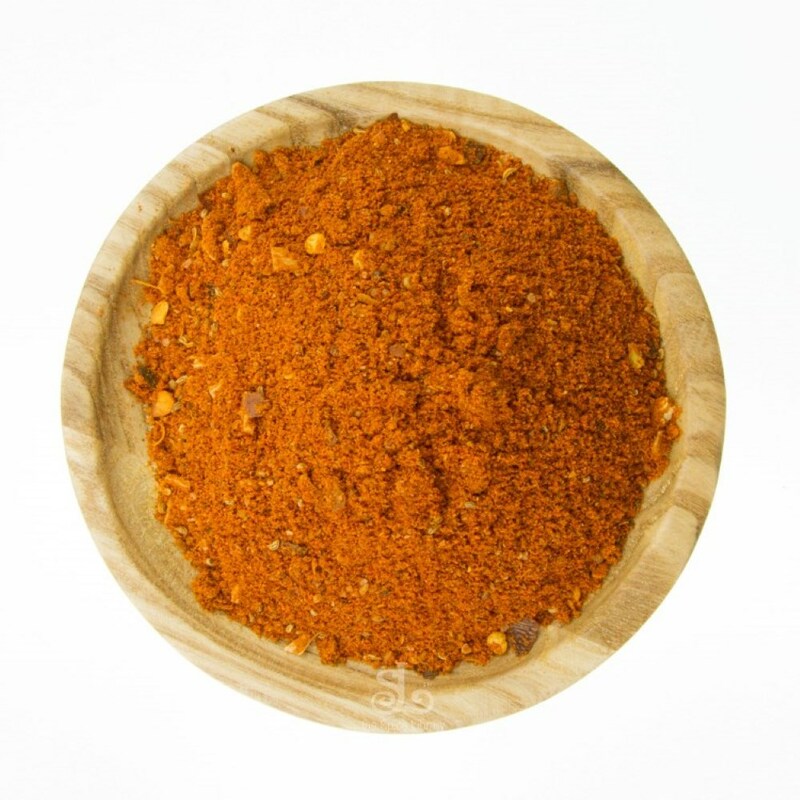 BerBere Spice is hand-crafted in Perth WA by the Spice Library using the freshly ground and roasted spices.